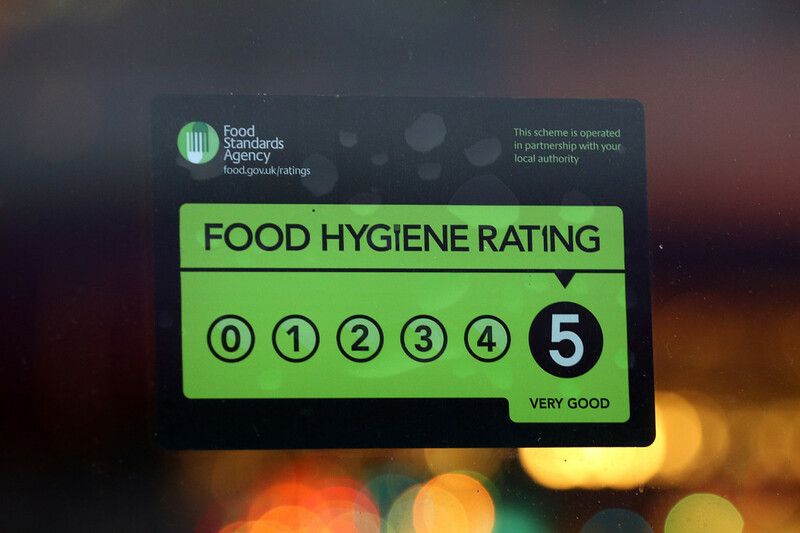 The mandatory display of the Food Hygiene Rating Scheme (FHR) has driven up the level of food safety compliance in the UK, a scientific report into the subject has concluded. 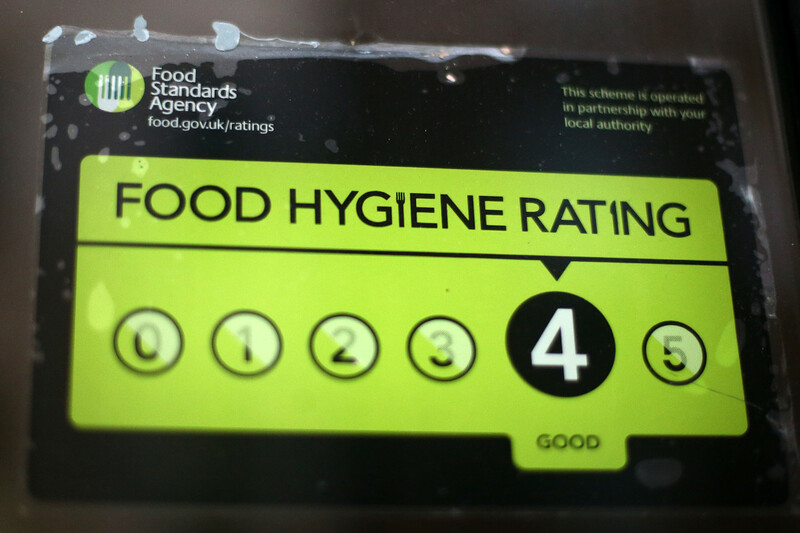 The renowned ‘scores on the door’ scheme requires commercial foodservice operators to display the hygiene rating they have been awarded, which can vary from a figure of zero to five. The Food Standards Agency’s chief scientific adviser, professor Guy Poppy, recently published a report exploring the impact that the scheme has had on food safety. Mandatory display of hygiene ratings has been successful in Wales and Northern Ireland, and the FSA remains “committed” to seeing the benefits realised in England. 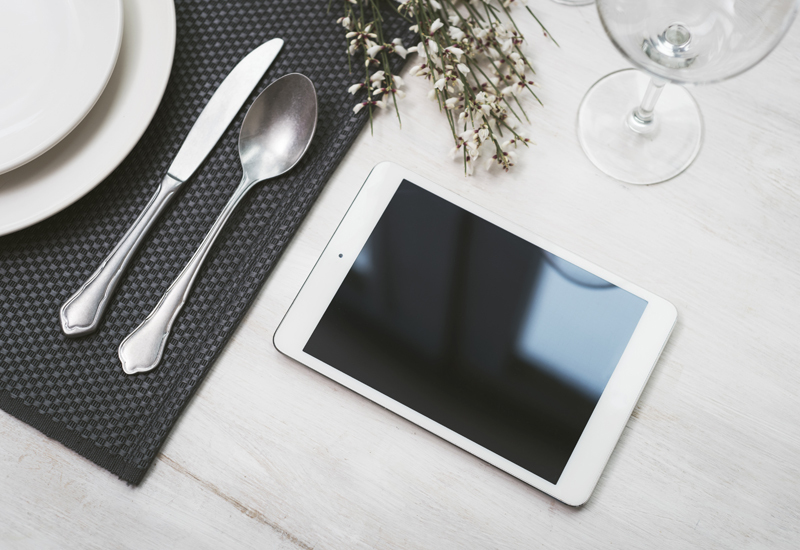 Since the introduction of FHRS in 2010 there has been continued improvement in standards of food hygiene at places people choose to eat out or buy food. 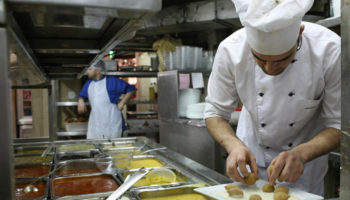 There are now more than 430,000 food hygiene ratings published at food.gov.uk/ratings. Of those food businesses, 67% achieved the top rating of ‘5 – very good’ and 95% were rated ‘3 – generally satisfactory’ or better. In Wales and Northern Ireland, food businesses are legally required to display their food hygiene rating. This mandatory requirement has been in place in Wales since 2013 and in Northern Ireland since 2016. Evidence so far has shown that mandatory display has driven improved and sustained food safety compliance by the businesses. Last week a Belfast restaurant became the first business in Northern Ireland to be prosecuted for failing to display a valid food hygiene rating sticker. PGMB Ltd, the proprietor of Café Fish, was fined £250 and ordered to pay £120 legal costs, for the breach. 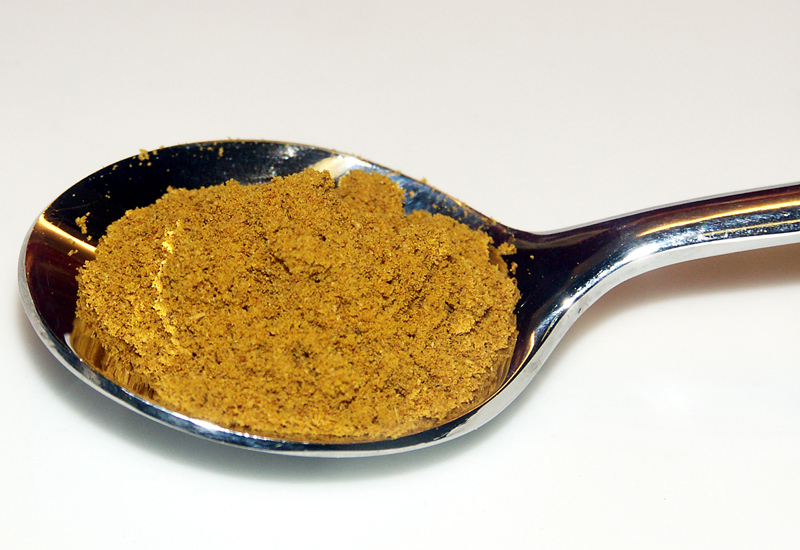 At the time of the offence the premises was rated one, indicating “major improvement necessary” to comply with the food hygiene requirements. The court heard that Belfast City Council officers visited Café Fish on a number of occasions and repeatedly advised the owner of the need to display the rating before instigating legal proceedings. The premises currently has a hygiene rating of four indicating a “good” level of compliance with hygiene requirements and a valid food hygiene rating sticker is now being displayed. The FSA is committed to introducing similar mandatory display of ratings at food outlets in England. There is an increasing call for this, and latest research indicates that 84% of consumers think that businesses should have to display their food hygiene rating at their premises. 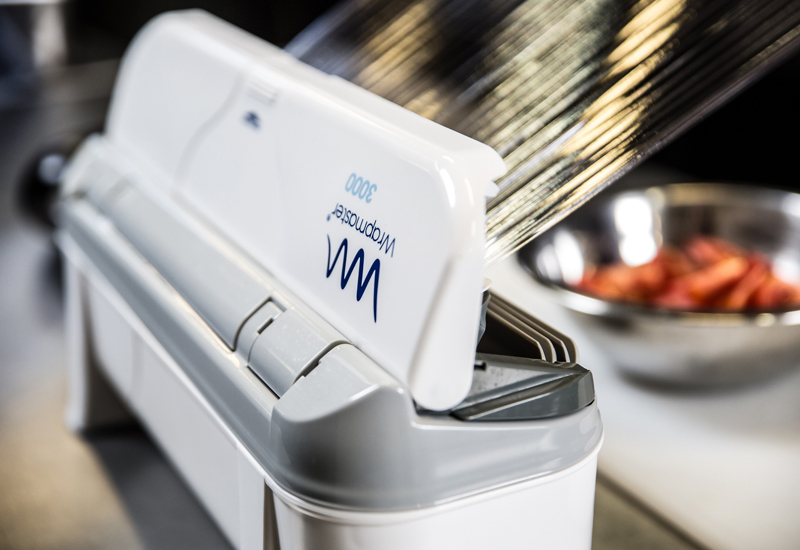 Looking to the future, the FSA is improving the way food businesses are regulated, with the aim of developing a sustainable system fit for the 21st century. This includes building on the success of FHRS by strengthening its robustness and resilience and introducing mandatory display. I am a new restaurant owner and have come across a company called KitchenLogs which actually helps maintain your kitchen checks. I have been sold this idea due to the alerts it gives if my team miss any off our daily checks.